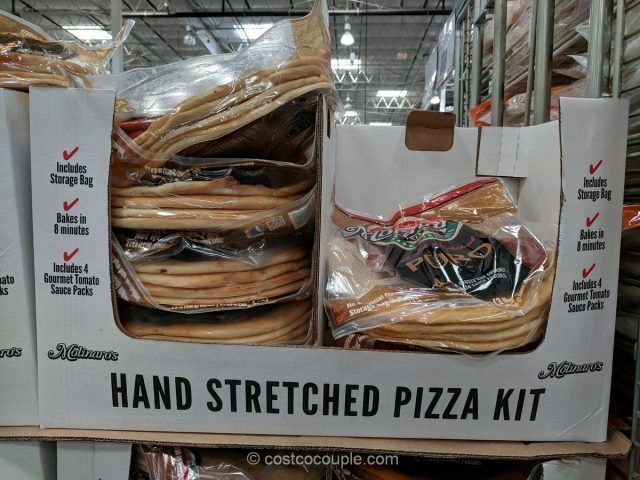 Molinaro’s Hand Stretched Pizza Kit has been spotted in the store again. 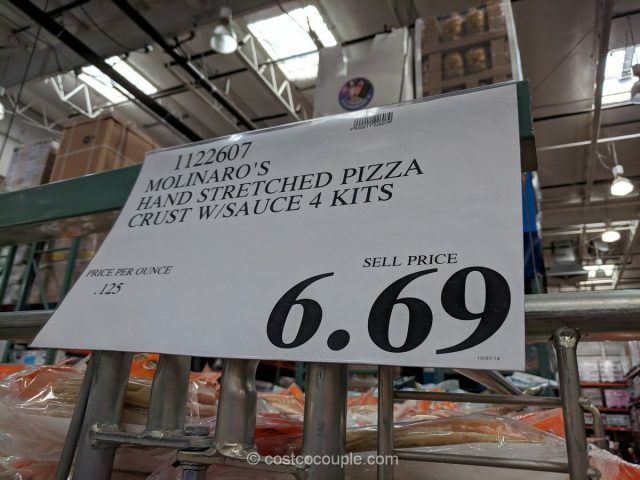 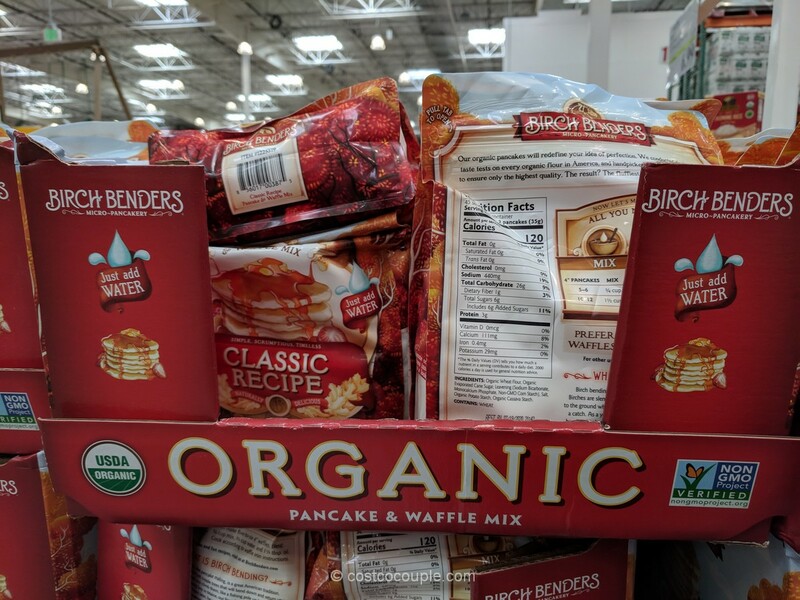 Costco doesn’t seem to stock this item permanently. 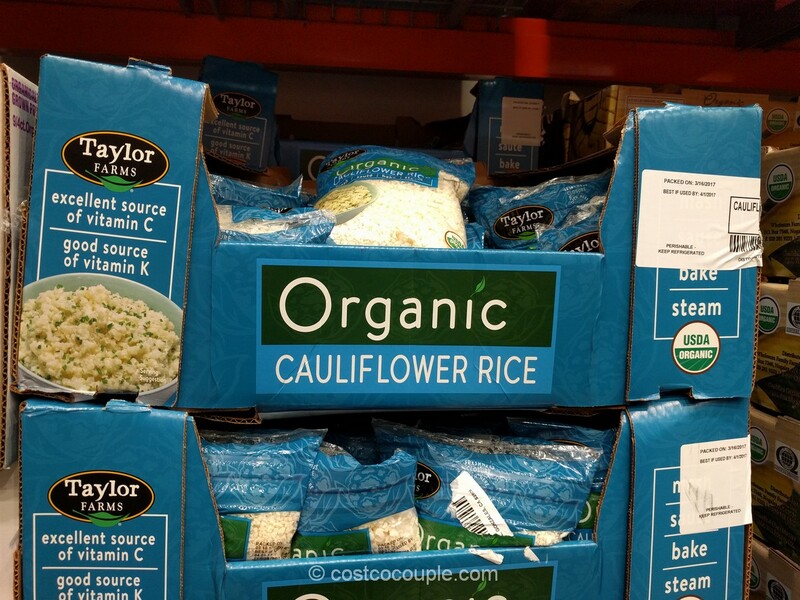 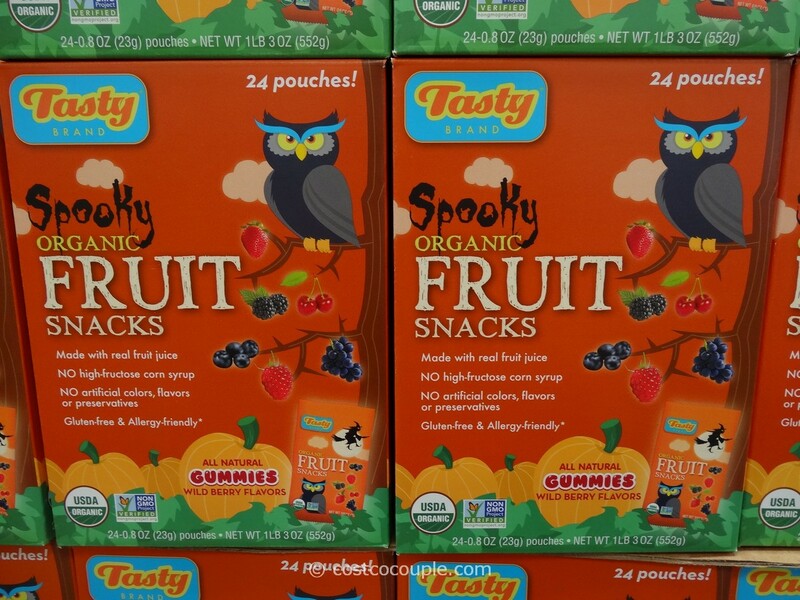 Last year, we saw it in the store during October as well so maybe that is Costco’s timeframe for this item. 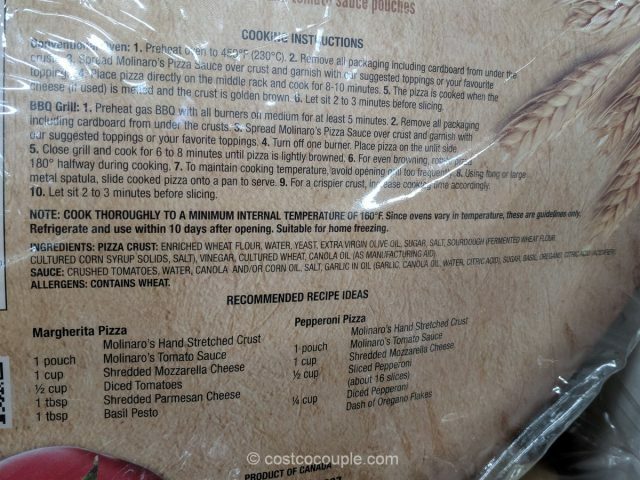 The kit includes 4 pizza crusts and 4 fourmet tomato sauce packets. 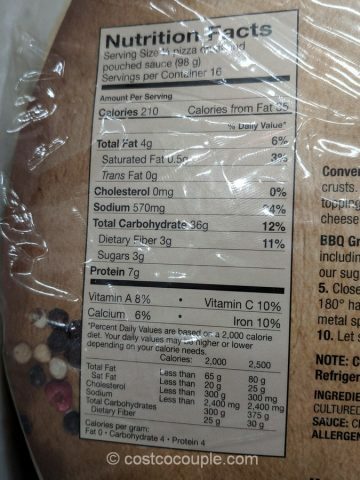 A storage bag is included. 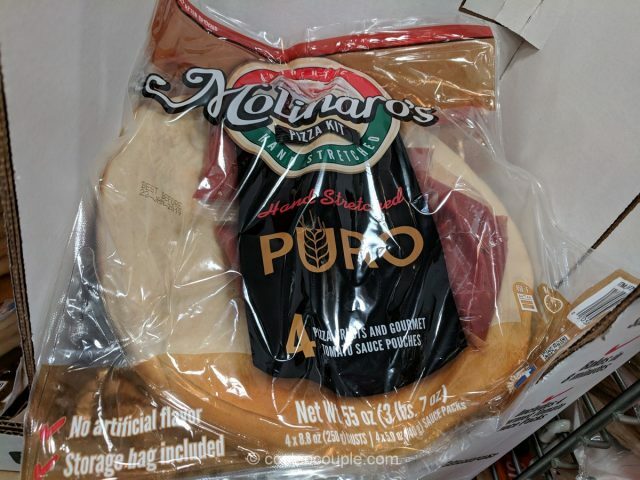 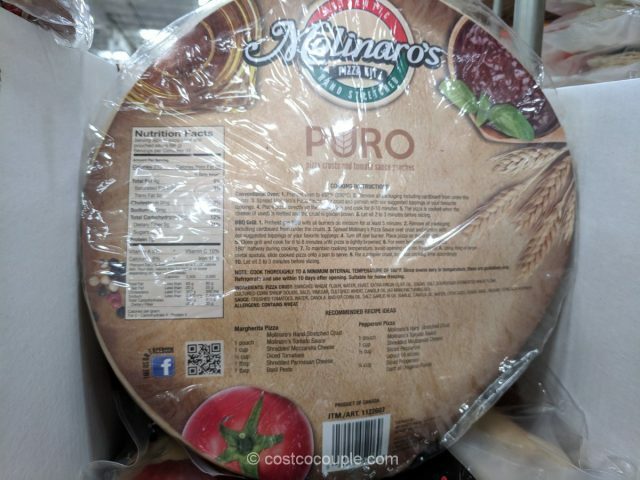 Add the tomato sauce and favorite toppings to the crust and bake for about 8 to 10 minutes at 450 F.
The Molinaro’s Hand Stretched Pizza Kit is priced at $6.69.